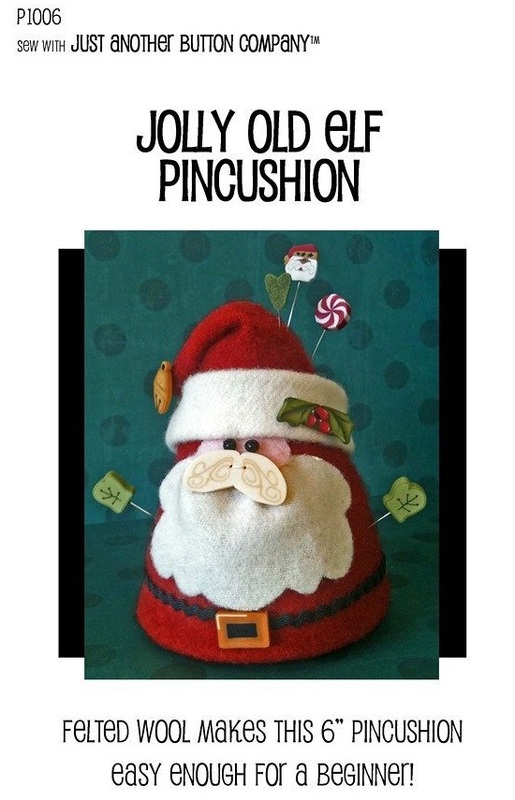 Jolly Old Elf Pincushion Kit P1006Kit. 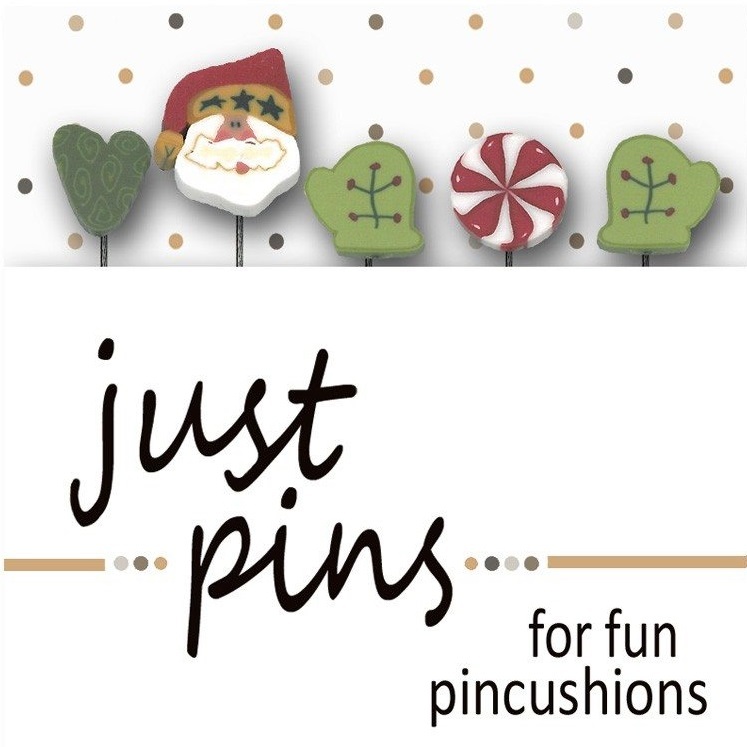 Bring the holiday season into that most important room in your house (your sewing room, of course! 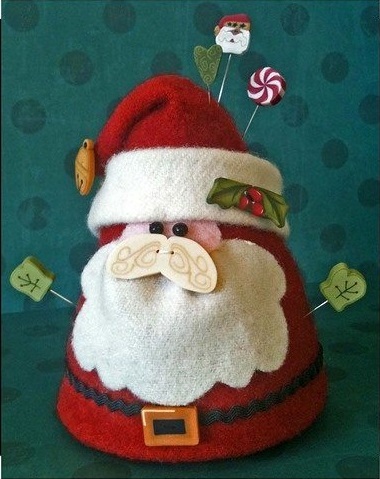 ), or as a cute holiday accent anywhere in your home with this jolly little fella! Kit includes complete pattern from Just Another Button Company and everything shown in the pictures. Wool roving or polyester stuffing is not included. Finished size is approx 4" x 4" x 6".